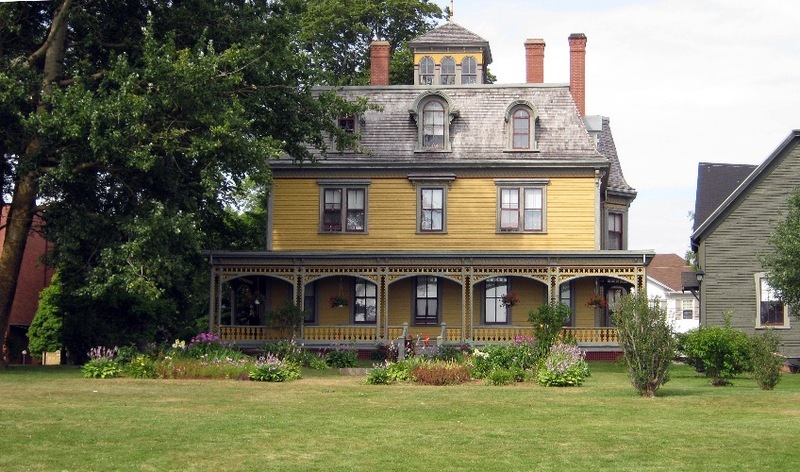 Designed and built by W.C. Harris in 1877, Beaconsfield was one of Charlottetown's most elegant homes. Featuring the finest in materials and craftsmanship, today, Beaconsfield Historic House stands as a beautiful example of Victorian architecture with many original features, and has a fascinating story to tell. It's open year-round for tours and hosts lectures, concerts and other special events in the Carriage House. Visit our gift shop featuring Island books, magazines, pottery and prints.